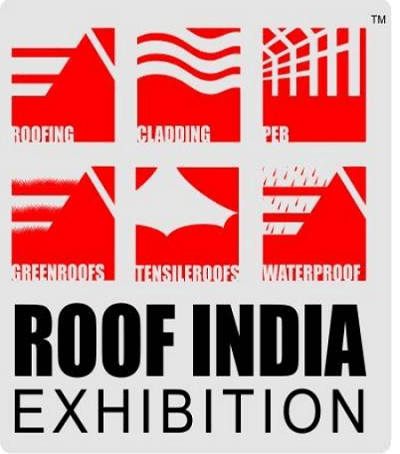 ROOF INDIA 2019 is scheduled during 25-27 April 2019 at Bombay Exhibition Centre, Mumbai, India. Asia’s Largest Roofing & Allied Products Event will provide the ideal platform for the booming Indian building construction and infrastructure industry. 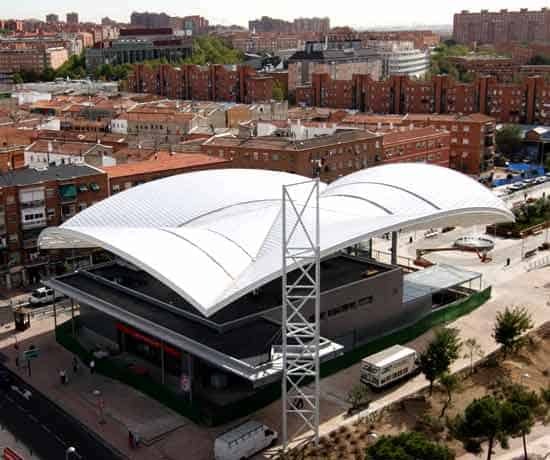 This International Event showcases emerging trends in both roofing and facade engineering. Positioned as ‘The Most Definitive Expo on Roofing and Allied Products’, leading manufacturers will showcase their latest products, advanced materials, solutions and technologies to focused trade visitors including architects, real estate builders, roofing contractors, town planners, contractors, structural, civil engineers, EPC consultants, and end-users. Following a long history of Danpal, providing daylight solutions for both roofing and façades within the Indian market, Danpal has some exciting news. We are proud to be presenting our next generation of advanced light architectural systems, for the building envelope, at Roof India 2019. Danpal’s new generation of products are at the leading edge of the global Green Building trend. The central message of this prevailing trend is to provide energy saving solutions for building envelope applications as used in; roofing, façades, cladding, solar shading, and interiors. The Exhibition will be held at the Bombay Exhibition Centre (BEC) Hall 3; our Danpal® stand can be found situated at R156. With more than 50 years of experience in offering aesthetic solutions for architects, Danpal® is particularly well suited to take part in this year’s conference. Our company, serving architectural needs on five continents, has supported a multitude of innovative projects all around the world. 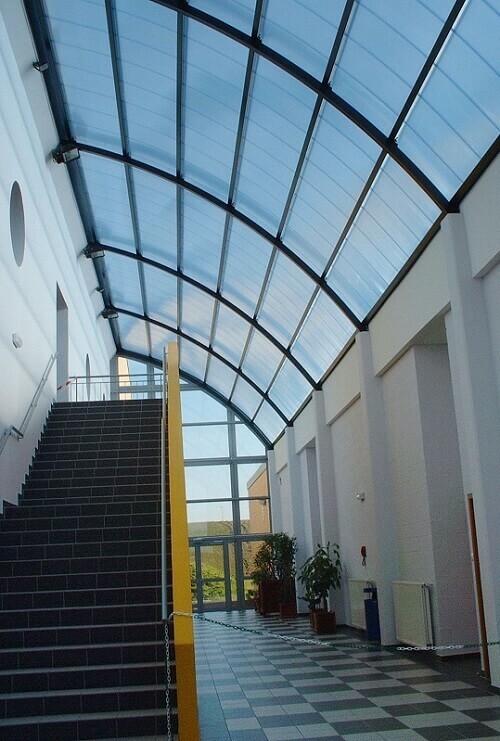 By choosing Danpal for your architectural vision, you are choosing from the entire spectrum of natural light. You are being given the chance to select a Danpal® paneling system, possessing a peerless diversity and enabling a level of creativity, which inspires both architects and their clients alike. Danpal® is highly regarded in the architectural industry for our outstanding level of quality products. We look forward to catching up with many of the architects, project owners and contractors at the conference, whom, we have had the pleasure of working within the past. For attendees, the Congress is a unique opportunity to network with colleagues, friends, and students. All of whom, will have come to share in the debates, enjoy the exhibition, and take part in the various tours and festivals that make Roof India 2019 – the perfect meeting place. As the world becomes truly global, so do its buildings and the creative impulses that mark a structure in one part of the world can eagerly be adapted to suit the geography of another region. Architects are diplomats with blueprints and the world which they build, is one which reflects the latest research in sustainability, environmental awareness. This ultimately culminates in the timeless beauty of the structures in which we work, study, entertain and live our lives. Looking forward to seeing you at our Danpal® stand – R156 at the Bombay Exhibition Centre (Hall 3). If you can not attend the exhibition and you want information about our solutions and systems? Contact our team of professionals in India HERE!